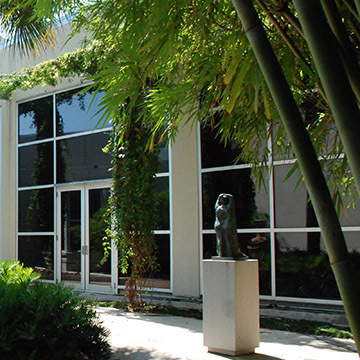 Enjoy a peaceful setting in one of our many gardens in and around the museum. This garden located off of the promenade of the Cofrin Pavilion contains water features with lillies and multiple sculptures throughout the space which are frequently changing. The Magoon garden is often used for entertaining during evening rental events and member pARTies. 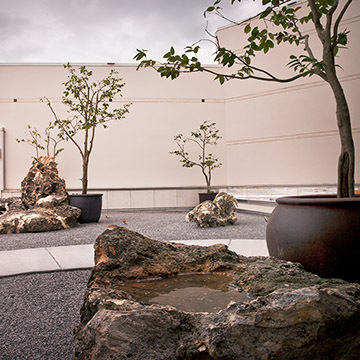 Located off of the Cofrin Asian Art Wing this garden was designed by renowned garden designer Hoichi Kurisu. Visitors may roam this area admiring the weekly raking done in typical Japanese form by volunteer Martin McKellar. This walkable garden with footbridge and waterfall is the backdrop for the art located in the central gallery of the Cofrin Asian Art Wing. 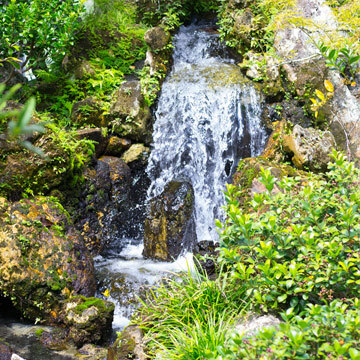 Also designed by Hoichi Kurisu, this garden contains plants from giant bamboo to Taiwan Cherry and Southern Magnolias. 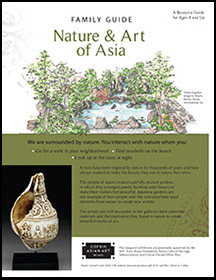 View our Family Gallery Guide relating to the Asian Water Garden and connected Asian Wing. This intimate garden, not walkable but viewable from the gallery, is located between the photography and Modern exhibitions. The garden was designed by landscape designer Aaron Lee Wiener. Now based in Atlanta, Georgia, Mr. Wiener is a graduate of the University of Florida's Master of Landscape Architecture program in the College of Design, Construction, and Planning. His design for Goffman Garden incorporates the elements of Florida's subtropical landscape through the use of natural stone and a variety of plant material. 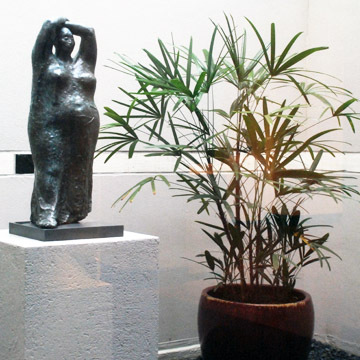 The overall design was inspired by the stoneware vessel by David Greenbaum featured in the garden and the oil paintings of Herman Herzog whose paintings are on display in the adjacent Modern Gallery. This intimate garden, not walkable but viewable from the gallery, is located in the Julia C. and Budd H. Bishop Gallery. The garden was designed by landscape designer Aaron Lee Wiener. Now based in Atlanta, Georgia, Mr. Wiener is a graduate of the University of Florida's Master of Landscape Architecture program in the College of Design, Construction, and Planning. His design for Criser Garden incorporates the use of foreground, middle-ground, and background to frame the sculpture featured within the rhythm of the design elements. 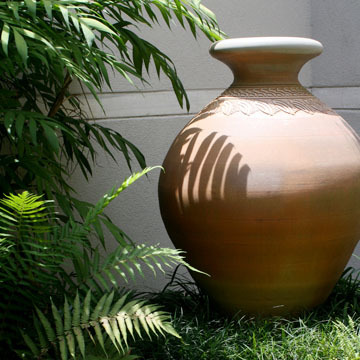 The installation of the garden was led by Jeffrey Daglaris, Landscape and Garden Coordinator at the Harn Museum. 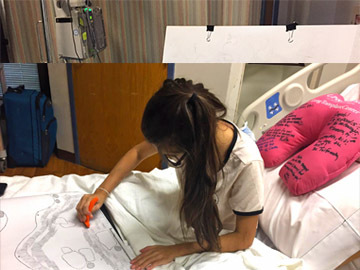 Nayla, a 16-year-old with cystic fibrosis who received a double lung transplant at Shands in January, is the artist behind the latest Asian Rock Garden design. “I love to draw when I'm having a hard time," says Nayla. "Art is my medicine."